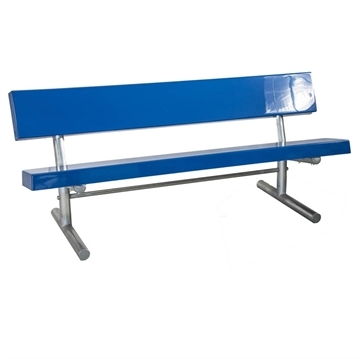 Shop our wide range of outdoor site amenities carefully chosen for use in all types of Athletics & Stadium facilities. 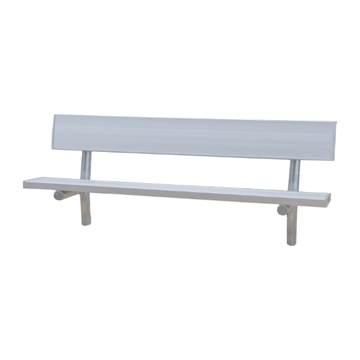 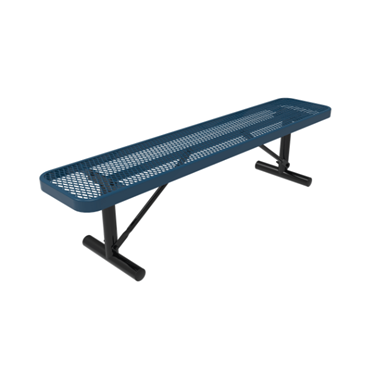 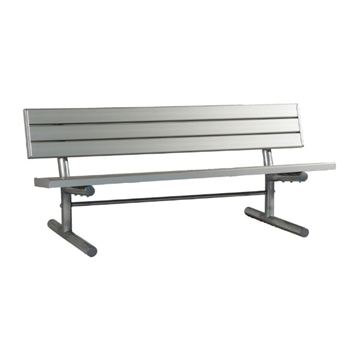 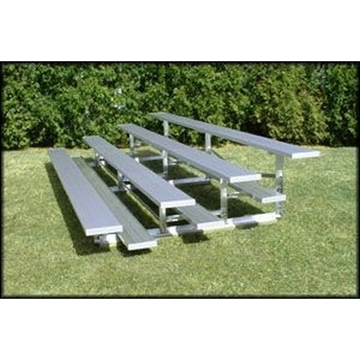 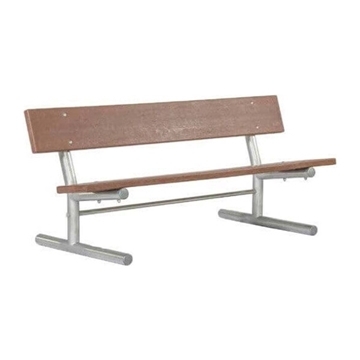 Whether you are an Athletic club in need of some player style benches for your tennis courts or a school principal looking to add some bleacher seating by the track, Picnic Furniture has the right solution for your enviornment. 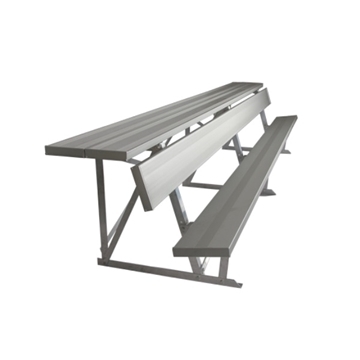 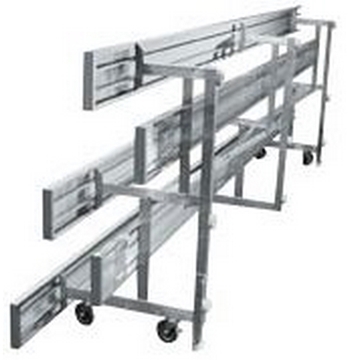 Our furniture is proudly made in the USA and is constructed using commercial grade materials that are guaranteed to last in even the most demanding environments. 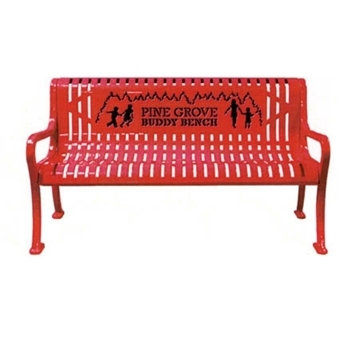 You will find our products in many locations including YMCA's, School Gymnasiums, Baseball fields, Track meets and many local health clubs. 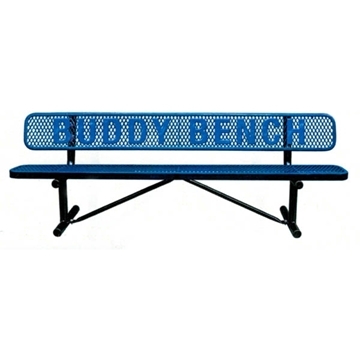 Order online or call us to speak with one of our friendly sales professionals who can help select the right product and provide you with a customized quote.